Every year Silent Touch organize events and stages all over the world. Especially in Cyprus, Czech Republic and Russia. For example: CNF Stages, Stages STA, DYN Stages, Stages Monofin and Training Events. 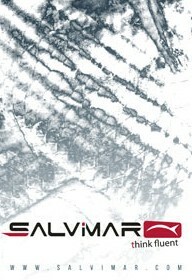 Information about stages are on our blog and Facebook profile. In 1995 Umberto Pelizzari and Renzo Mazzarri decided to the creation of a school called the Apnea Academy. Only the most motivated and competent people have been selected by Apnea Academy as instructors to provide superior know how and experience to beginners. 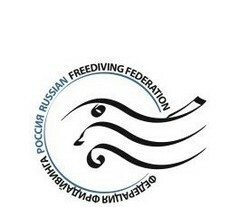 Russian Freediving Federation is the first internationally recognized independent national school of freediving in Russia. Its teaching program corresponds to the international level of freedivers training. RFF was established by Natalia Molchanova. RFF SIlen Touch organize in Russia especially.